Intimacy and dynamism don’t necessarily come hand-in-hand, but when they do coalesce, the result is utter magic. Pulsing with passion and warmth, Caroline Pennell’s “Drive Me Home” is a spellbinding song about missing those we love the most. Though we can’t always be there with them, they’re with us in our hearts, our minds, and our memories. Atwood Magazine is proud to be premiering the live performance video for “Drive Me Home,” the latest single off Caroline Pennell’s upcoming debut EP Phases (out January 12, 2018 via Nettwerk). With the record out in just a few days, Pennell’s live video offers an authentic and endearing alternative to her vibrant electropop sound. It’s just as electrifying as its studio version, but the live performance has a refreshingly personal quality about it: We watch and listen as Pennell brings her song to life with stirring emotion, confidence and precision. 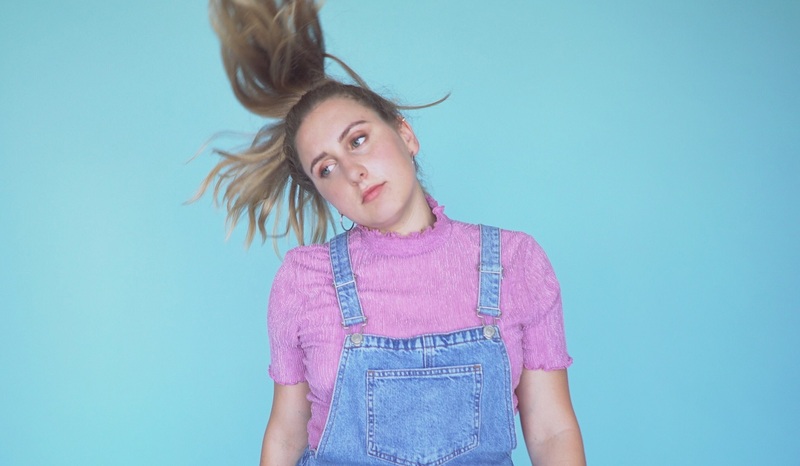 “‘Drive Me Home’ is about missing the people far from you, and how the thought of them is sometimes enough even though you can’t be with them,” Pennell says of her breathtaking single. This stretch applies to physical distance as well as temporal distance: By thinking about the ones we’ve loved and lost, we can relive the experience of being around them; of feeling their presence, however it may manifest. 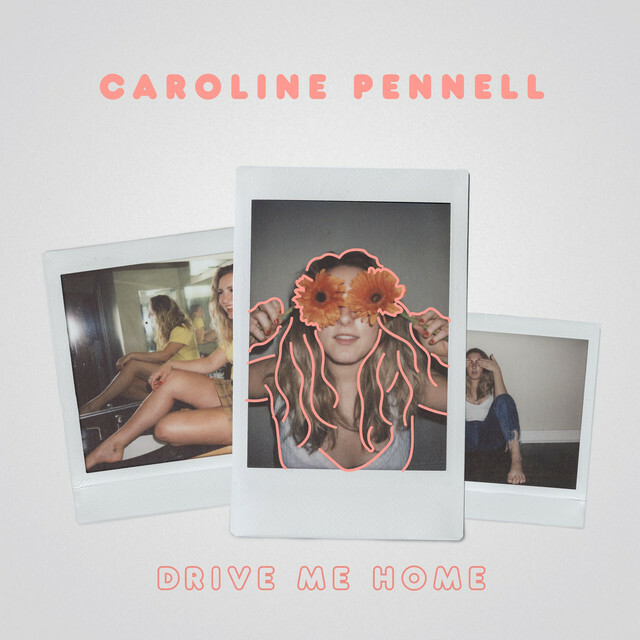 It makes sense that Caroline Pennell would choose to strip down “Drive Me Home” in particular: The track is littered with raw vulnerability, offering ample space for emotive melodies and lyrcs to flourish. In creating an ambient, mellow soundscape that specifically highlights her voice, Pennell draws her audiences deeper, inviting us to understand her music the way she understands it. “I wanted to do a more intimate, stripped back performance,” the emerging artist says of her new video. “The song is so personal to me and reminds me of all of my family, childhood, and where I grew up, so I wanted to do a simple live performance — one that wasn’t perfect or choreographed, just simple and in the moment.” Pennell’s official music video for “Drive Me Home” depicts couples of all colors, sexes and creeds sharing special moments together – moments we, the audience, can grasp just enough to appreciate their importance. In her stripped version, Pennell features alone in a vast room, accompanied solely by her two bandmates. We feel absence and longing; love for someone very far away. In embracing the intimate qualities of “Drive Me Home,” Caroline Pennell reminds us, with heartwarming grace and overwhelming emotion, that though we can’t always be with the ones we love, they are with us – as we are with them. Check out Pennell’s brand new live video, and if you like what you hear, be sure to pre-save her debut EP Phases, out this Friday, 1/12/2018!